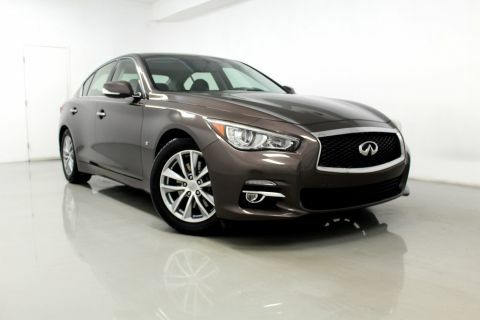 Check out this 2015 INFINITI Q50 PREMIUM. 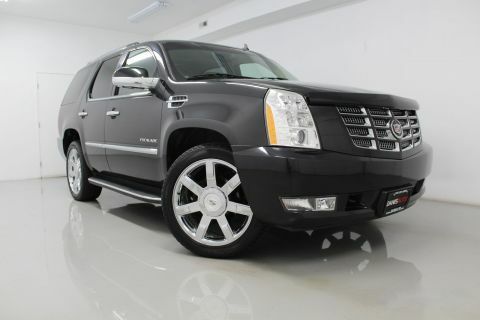 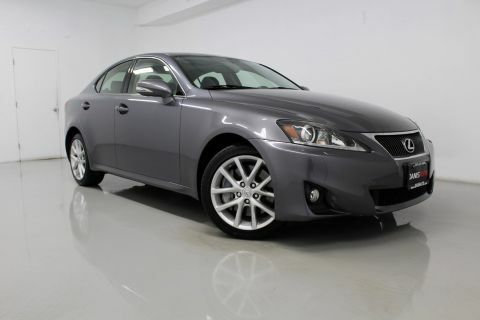 Its Automatic transmission and Premium Unleaded V-6 3.7 L/226 engine will keep you going. 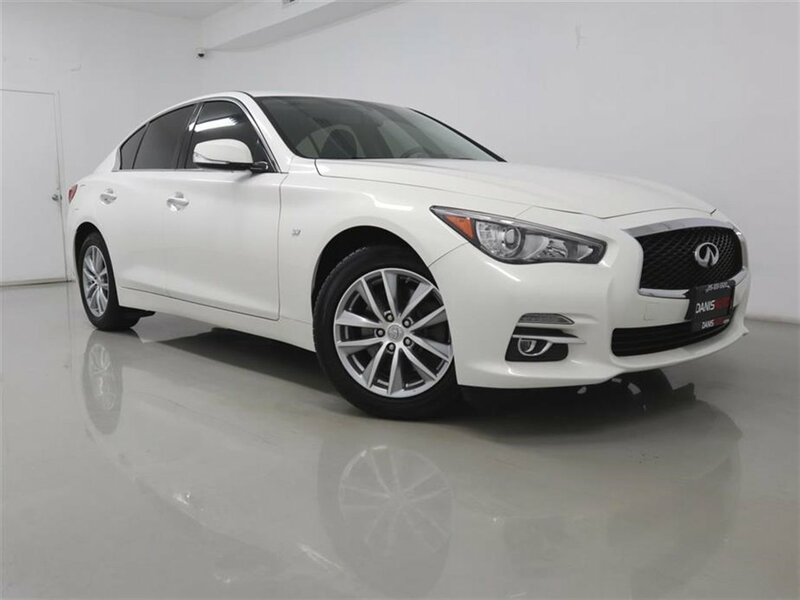 This INFINITI Q50 comes equipped with these options: MOONLIGHT WHITE, GRAPHITE, PREMIUM LEATHERETTE SEATING SURFACES, GRAPHITE, LEATHER-APPOINTED SEATS -inc: front and rear, [Z66] ACTIVATION DISCLAIMER, [U01] NAVIGATION PACKAGE -inc: INFINITI InTouch Navigation System, touch-screen, lane guidance and 3-D building graphics, SiriusXM Traffic w/real-time traffic information, INFINITI Connection, including one year subscription of safety, security and convenience features, voice recognition for navigation functions, including one-shot voice destination entry and mirror compass replaced by navigation compass, [S55] LITERATURE KIT, [L95] CARGO PACKAGE -inc: Trunk Mat, Cargo Net, First Aid Kit, [L93] ALL WEATHER PACKAGE -inc: Trunk Protector, All-Season Mats, [L11] FLOOR MATS, and [E10] PEARL PAINT. 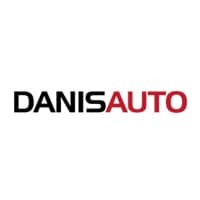 Test drive this vehicle at Danis Auto Harbison, 6250 Harbison Ave, Philadelphia, PA 19149.